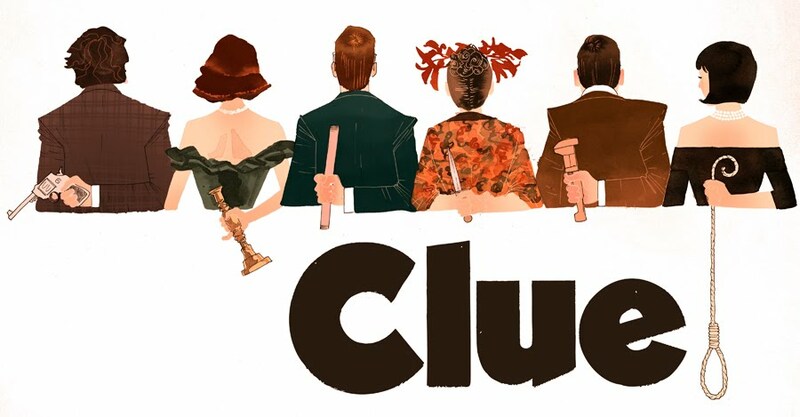 The comedy cult classic CLUE comes to the BGSU Firelands College stage in a hilarious, live stage adaptation November 8-10, 2018. Directed by Brian Marshall, CLUE is the memorable night out you are looking for. Three performances only: November 8 at 7:00 pm, November 9 and 10 at 7:30 pm in the McBride Auditorium at BGSU Firelands College. Rated PG for some suggestive language and sinfully delicious subject matter!